In order to facilitate a shopping basket on our website we place cookies on your computer. If you continue we'll assume that you are happy with this. You can change your cookie settings at any time. Orders are despatched on weekdays before 3pm. If you order later than this it will be sent on the next working day. 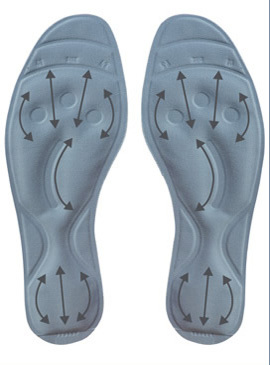 At the time of placing your order you will be notified when your order will leave us. Can take up to 3 working days after the day of despatch. Will arrive before 1pm the next working day after despatch. Items sent on Friday will arrive Monday. Signature required. Will be sent out on Friday for Delivery Saturday before 1pm. Signature required. 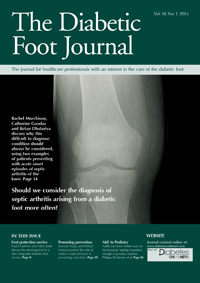 Liqua Care in The Diabet Foot Journal. Copyright © 2019, Autono-Med Ltd. Order by Phone: 0870 041 0150.